Imagine you just got a cancer diagnosis. You speak with four highly-regarded physicians and get four conflicting recommendations: chemo, radiation therapy, surgery, and one opinion that recommends a combination of allopathic and complementary medicine. “It would be confusing and hard to make a choice because faced with a cancer diagnosis, if you choose the wrong treatment, you might die. It’s scary,” says Tamara McCleary, the CEO of Thulium.co and futurist who began her career as a registered nurse. Now, picture a world in which doctors are trained in data science. 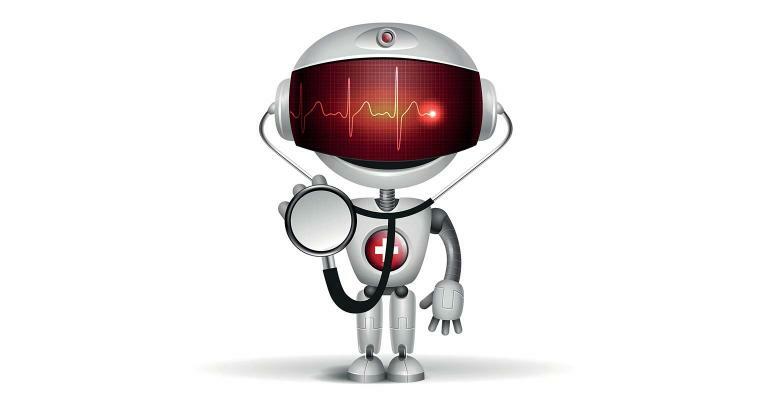 Armed with machine learning, big data, and artificial intelligence, they can consider clinical research from across the globe, weighing the latest research and clinical data in each decision they make. Physicians could consider the likelihood that every possible treatment modality would work for each individual. And they can use technology to base each medical decision on the latest research data available, a patient’s genomics, lab results, and clinical history. 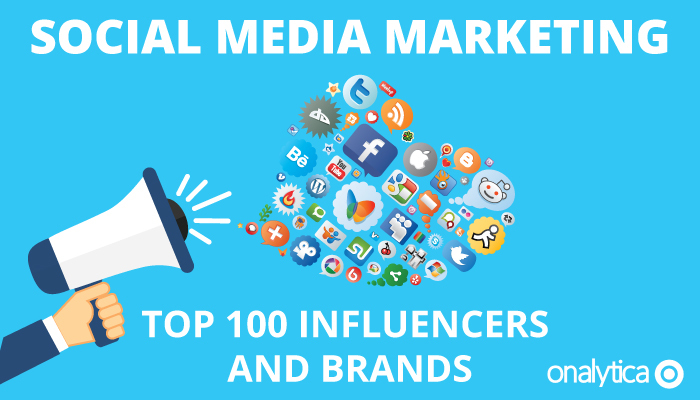 We were very interested in seeing which brands and individuals were leading the discussion around social media marketing, so we analysed over 367K tweets from mentioning the key words: “social media marketing” OR SMM. 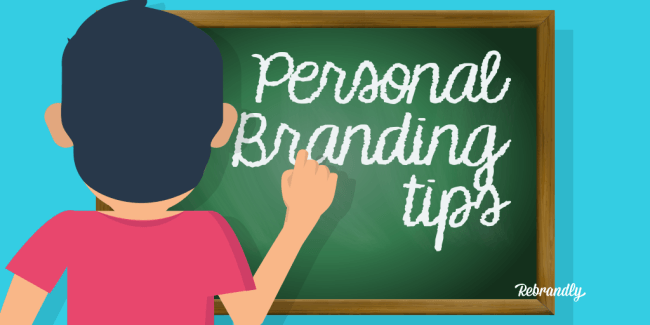 We then identified the top 100 most influential brands and individuals leading the discussion on Twitter. What we discovered was a very engaged community, with much discussion between individuals and brands. Meet the females leading the burgeoning IoT industry. Silicon Valley has a reputation for being a boy’s club, but women are steadily making inroads in the technology industry with many in leadership roles related to IoT. In the list below, we celebrate the women in a variety of roles in the IoT niche, ranging from analysts to CEOs to product designers. Tamara is joined by inspiring women in technology like Meg Whitman, President and CEO of Hewlett Packard Enterprise, Debra Logan, V.P. and Fellow at Gartner, Angie Beltz a V.P. Tech Data Corporation‘s IoT business in the Americas, Brennan Berman, the city of Chicago’s Chief Information Officer, Lisa Seacat DeLuca, the most prolific inventor in IBM‘s history, filing more than 420 patents in IoT, Mobile Security, and Wearables, and Michelle Curtis, leading the IoT group at Tech Data Corporation, also a finalist for the Emerging Technology Leader of the Year Under 40 for the Tampa Bay Technology Forum annual industry awards. 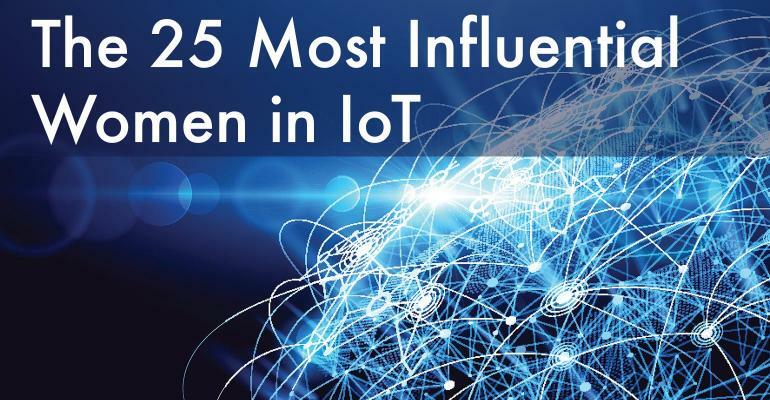 Check out the entire article and list of 25 Women who are influencing IoT today. To read the article, and what the Internet of Things Institute said about Tamara, you can find it here. 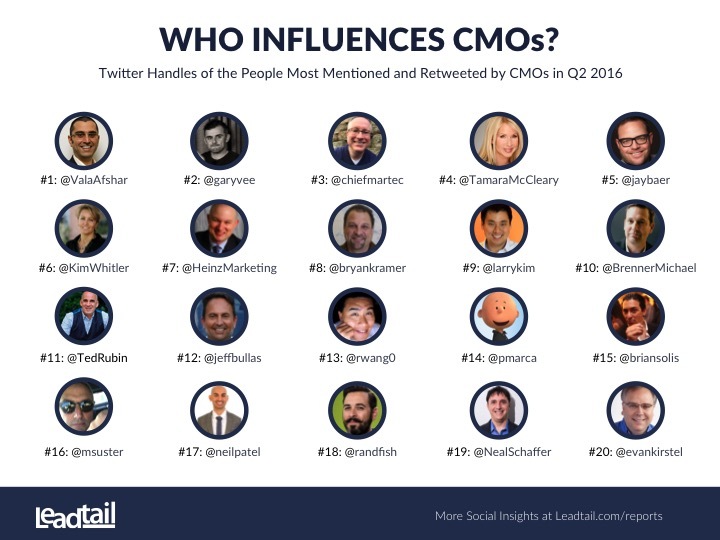 In Leadtail‘s most recent ranking of CMO (Chief Marketing Officer) influencers in 2016, Tamara was ranked the #4 most mentioned and tweeted person on Twitter. 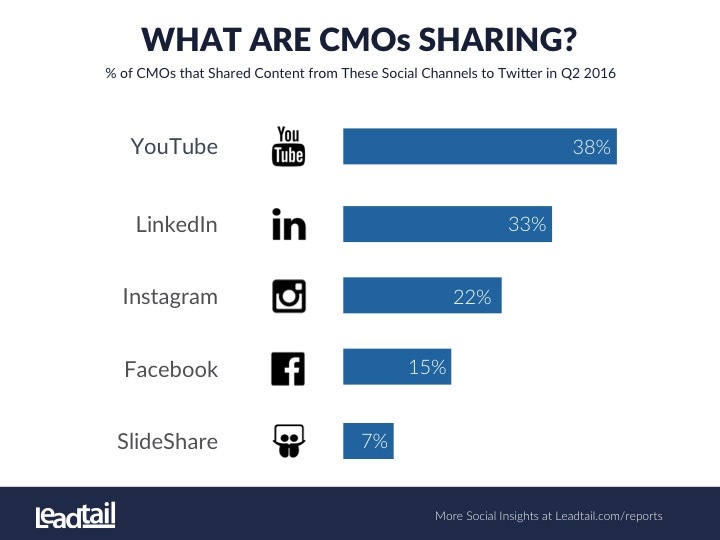 This ranking follows her 2015 #3 ranking by Leadtail of the most mentioned people by CMO’s on Twitter. You can read the rest of the article, Is Video Content Now King with Marketers? here.